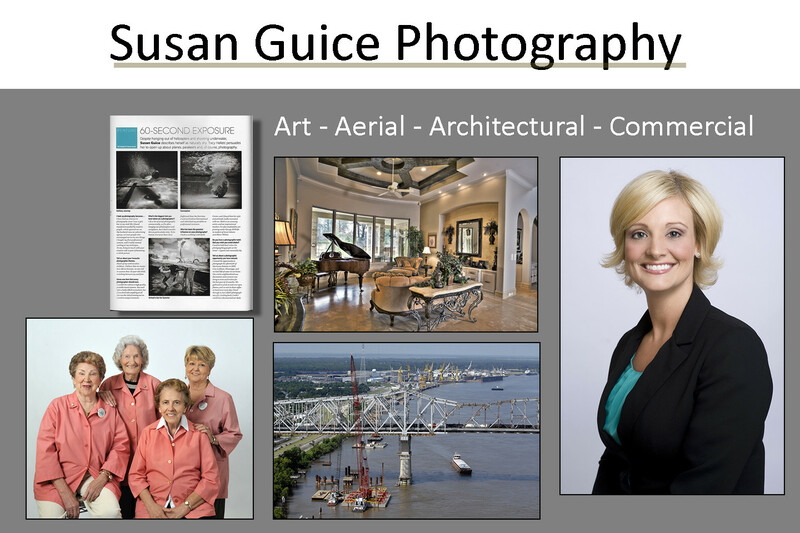 Susan Guice Photography is geared toward working with Business and Professionals both in our studio, and on location. 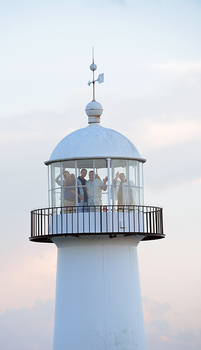 Aerial, Architectural, Art and Corporate Portraiture are our specialty. Over 19 years of satisfied customers. We are accustomed to working with advertising agencies, art directors and other creative professionals. Call today 228-547-3474 or 228-435-0400. We offer extensive Photoshop services, and fast turn-around. 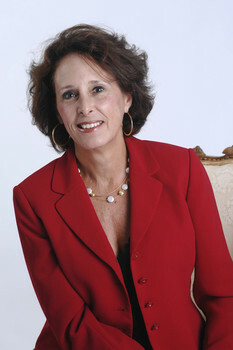 A typical portrait session is $165 and includes Photoshop services on a selected image while you wait. 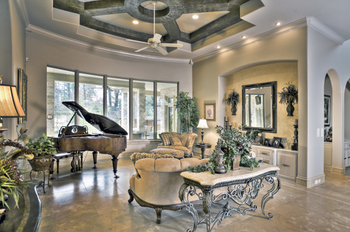 Additional images requiring Photoshop are extra based upon the time required. 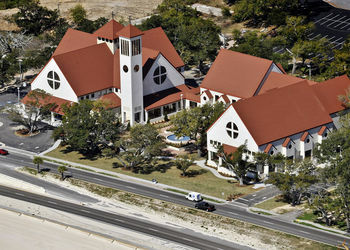 Pricing on Aerial Photography is project specific: Call today for a quote.